It's a beautiful day here in Greenville, Maine, which means we're on full throttle at Northeast Guide Service! We're running a commercial Kennebec River trip today, and boy did our customers pick a perfect day to go whitewater rafting! The sun is shining and the sky is blue. If only our trainees had had such beautiful weather last week! 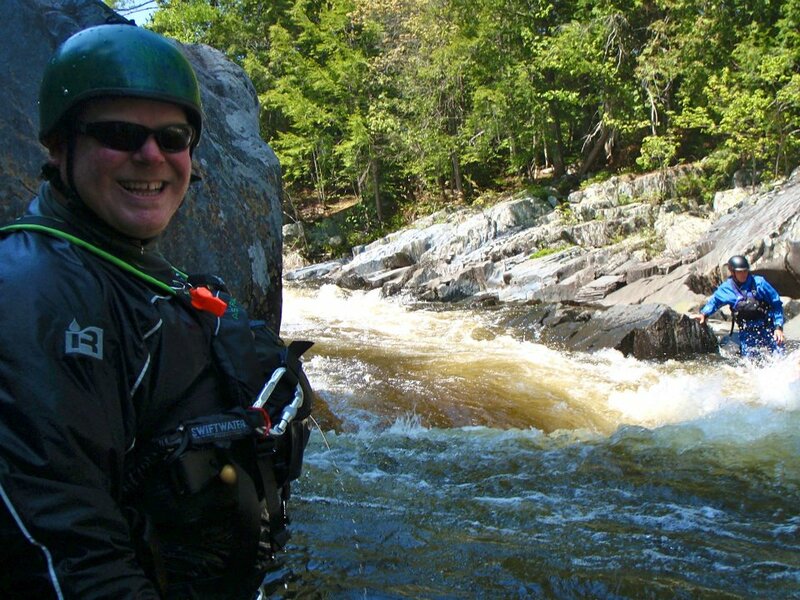 Some of our guides (both fresh out of training and old employees) are doing Level II whitewater guide training this week so they can run more rivers here in Maine. The office staff is busy as well promoting a hospitality deal. 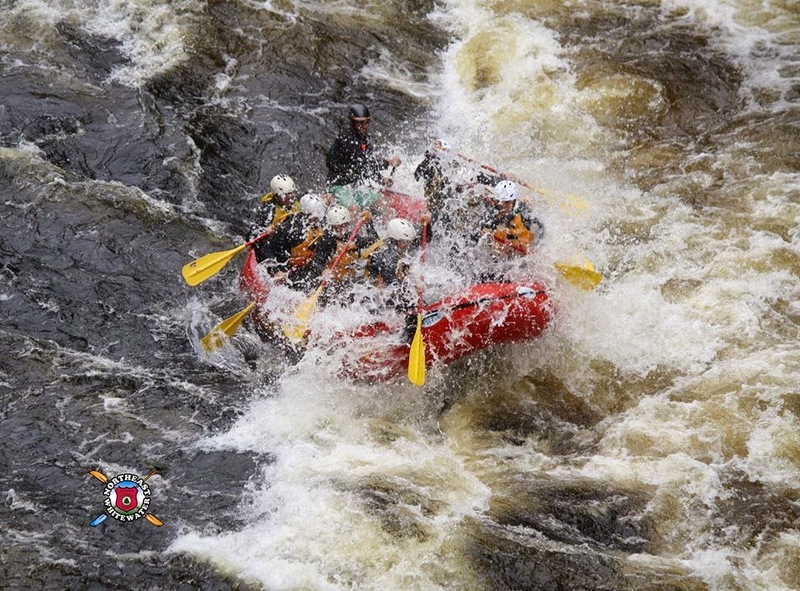 If you work in the hospitality industry in the Moosehead Lake Region, we'll let you go rafting on the Kennebec any weekday all summer for $49 per person (usually $89!). 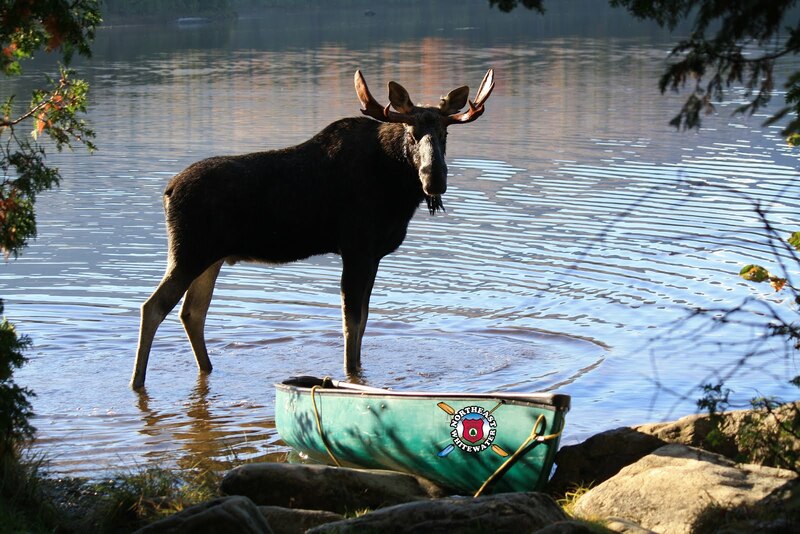 We're also working on a deal for the 4th of July weekend, which is BIG WATER on the Kennebec. Stay tuned!